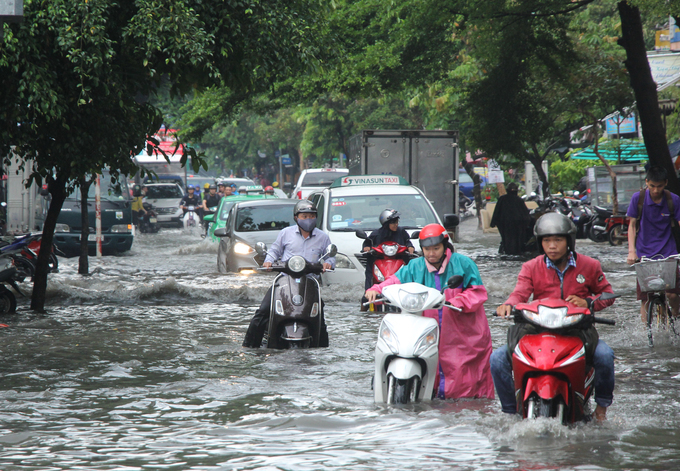 Torrential rains Friday flooded several streets in Saigon, stalling many engines and worsening traffic congestion. 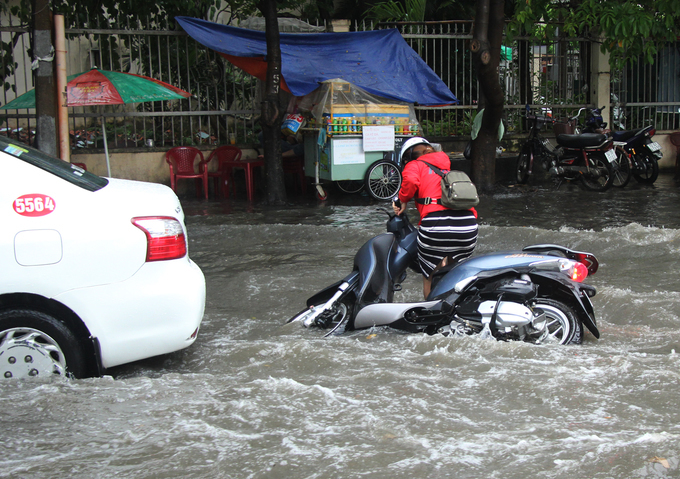 Motorbikes, cars and taxis struggled to get through this flooded street. 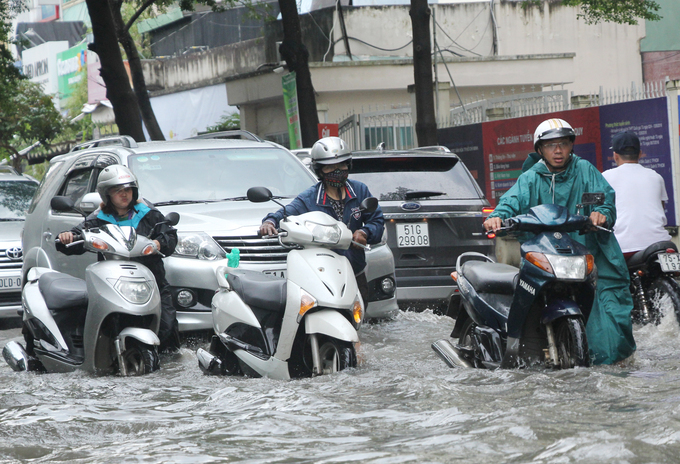 The rain began Friday noon in central Saigon before spreading to nearby areas. 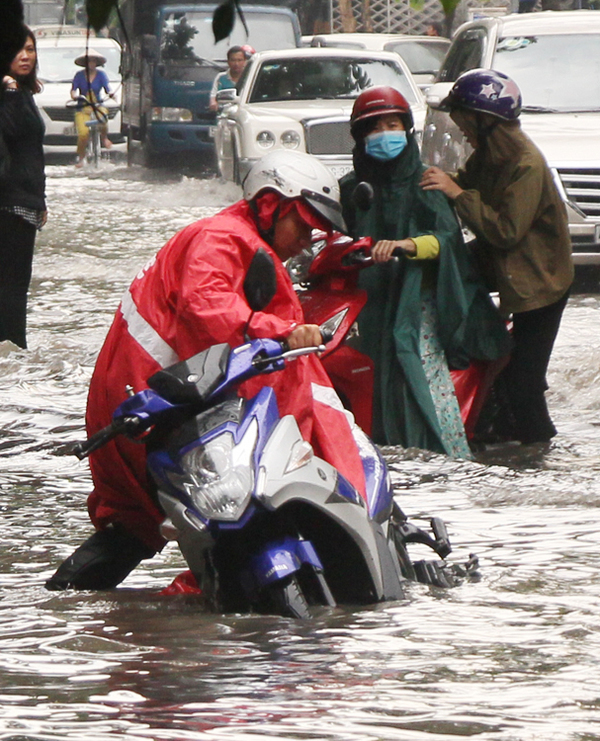 Motorbikes make waves on the Quoc Huong Road in District 2. In the most heavily flooded part of the road, water level could reach 0.5 meters. Thuong Minh struggles to get her motorbike back on its wheels. The rain did not let up until around 3pm, and the streets stayed waterlogged for long after. Waves created by passing cars knocked down other vehicles beside them. "I tried my hardest to keep the motorbike balanced, but I couldn't in the end because my arms were too weak. 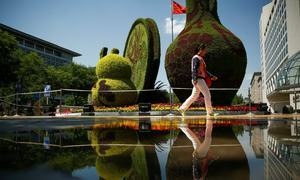 I was going from Thu Duc District to meet with a business partner here, despite knowing it was dangerous. 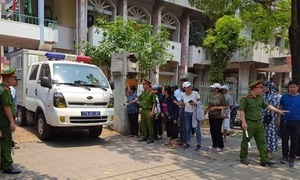 I had to go," said Thuong Minh, a resident. 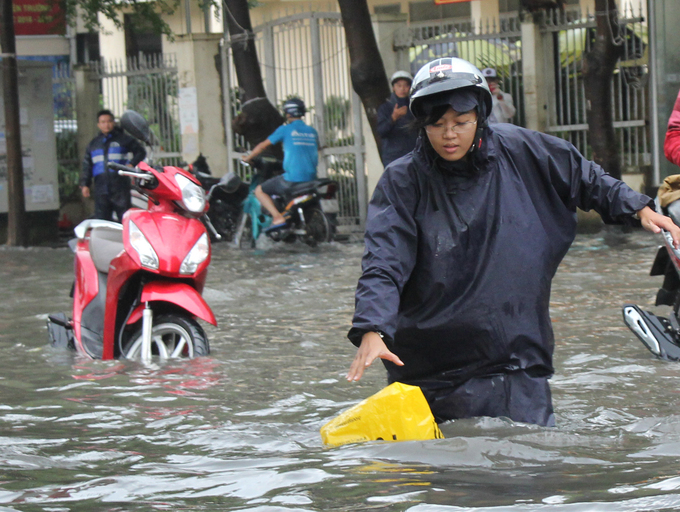 A woman wades through the water to retrieve some of belongings. 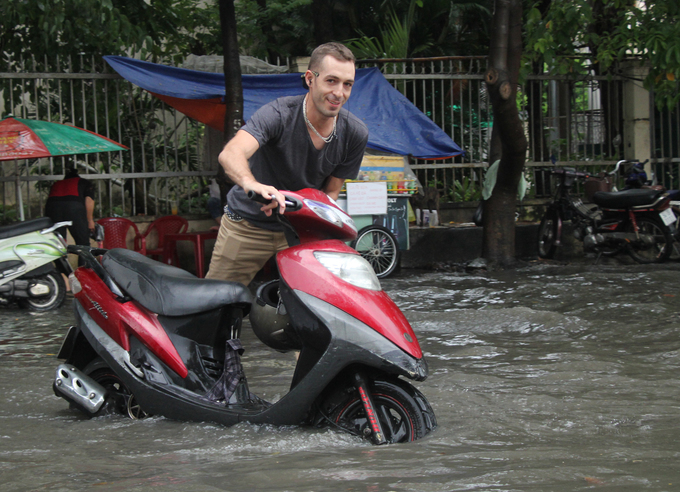 An expat smiles as he walks his motorbike through the flooded road. 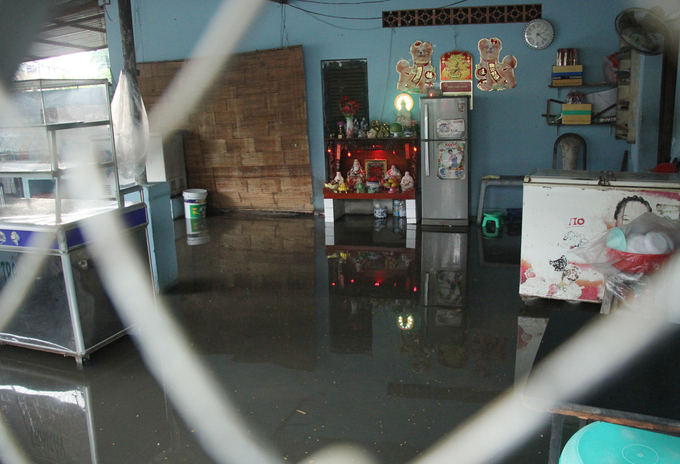 The Thao Dien area of District 2, where a lot of expats live, is also prone to flooding during heavy downpours. Quynh tries to push his motorbike upright. "Every time it rains, the roads are flooded, and I have to move around in this stuffy raincoat. 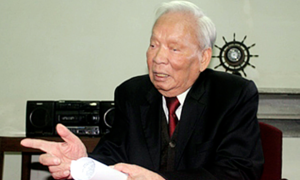 And every time a car passes by, the waves created are so strong that I almost fall," he said. A food stall in Saigon is flooded. 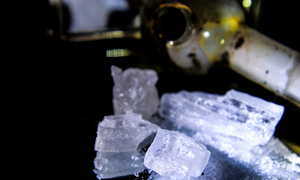 "It happens all the time, so we know how to deal with it. 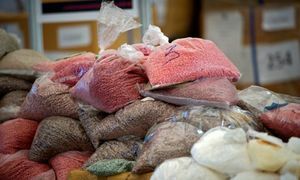 Just move your belongings up high," said Nam, the stall's owner. 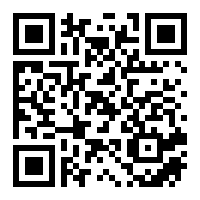 Cars and motorbikes make slow progress. 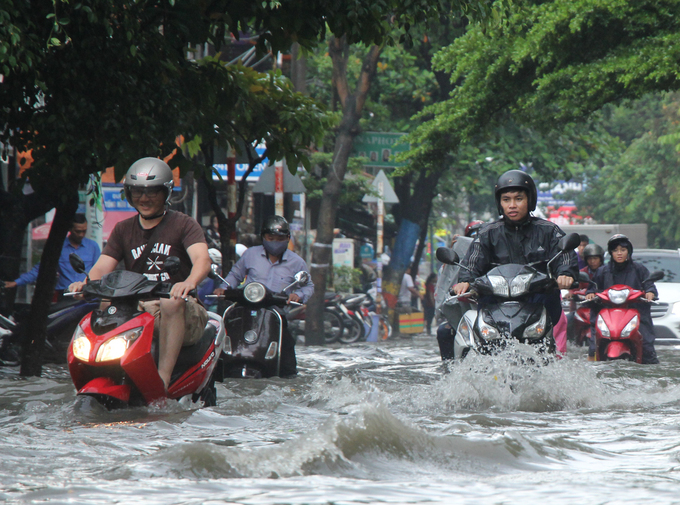 Besides District 2, several streets to east of Saigon like La Xuan Oai, Le Van Viet and Duong Van Cam were also flooded.